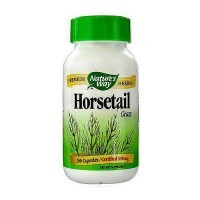 Provides nutritional stress support and cardio protection by helping to reduce homocysteine levels. 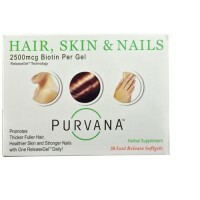 Futurebiotics Hair Skin and Nails For Men. 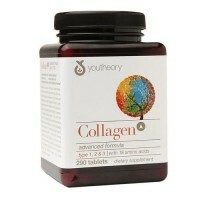 Healthy is beautiful - regardless of gender. 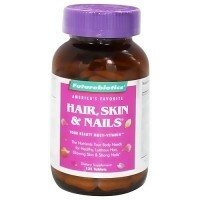 Hair, Skin and Nails for Men is based on the same #1-selling, nutrient-intense formula as the women's formula with the added benefit of 25 mg of zinc per daily dose and other select nutrients specifically for men. 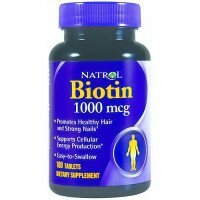 It is a complete daily multi-vitamin that also provides targeted nutrition for vital hair, healthy skin and strong nails and is part of a series of advanced, state-of-the-art nutritional supplements designed especially for today's health-conscious man. 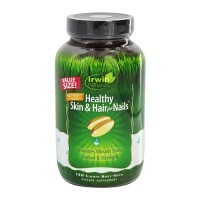 Hair, skin and Nails for Men is a comprehensive daily multi-vitamin formula that provides additional nutrients to support vital hair, healthy skin and strong nails and is designed for today's health-conscious man. 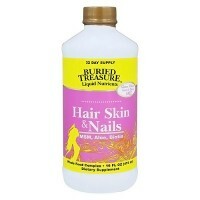 Based on America's #1-selling beauty multi for women. 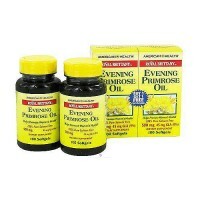 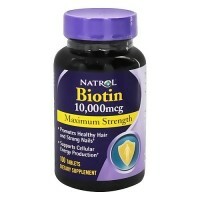 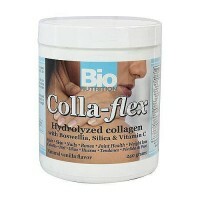 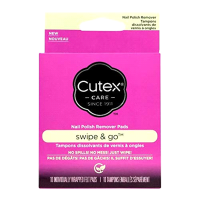 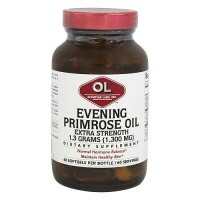 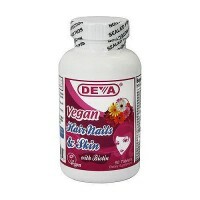 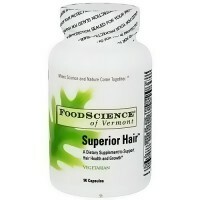 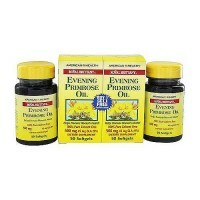 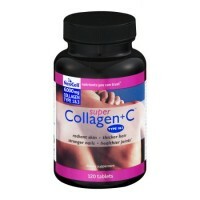 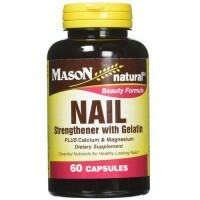 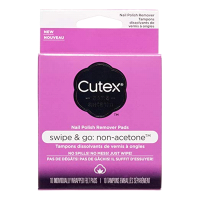 Provides 23 vitamins and minerals, including 1500 mcg of Biotin per daily dose. 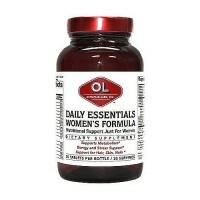 Includes nutrients and botanicals specifically for today's health-conscious man. 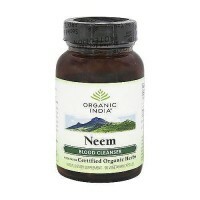 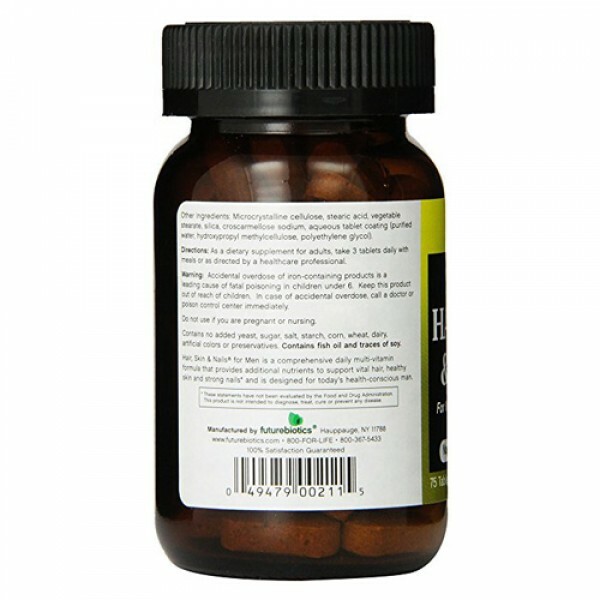 Includes 25 mg of zinc, which has been shown to help reduce skin inflammation and support men's health. 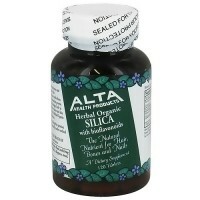 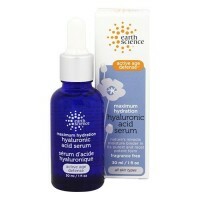 Provides 5 mg of organic silica, from horsetail extract, which plays an important role in the body's production of collagen. 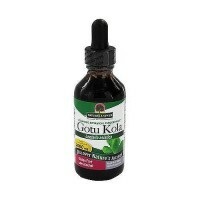 Contains nutrients specific to men's good health and energy such as Saw Palmetto berries, Smilax root extract and Korean (Panax) Ginseng extract. 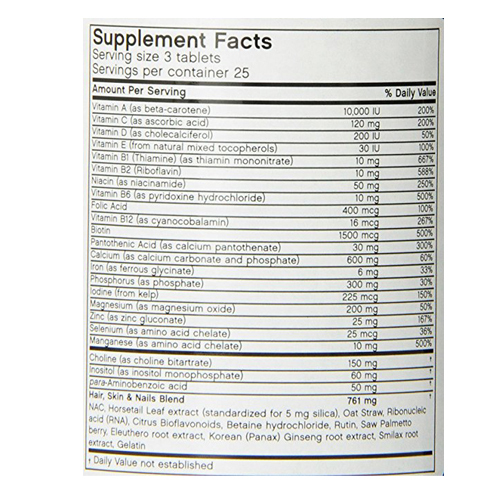 23 specially combined vitamins and minerals provide the nutrients your body needs and helps correct the effect of dietary deficiencies. 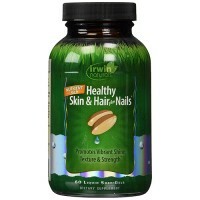 Hair, Skin and Nails for Men has been designed to replace your current multi-vitamin. 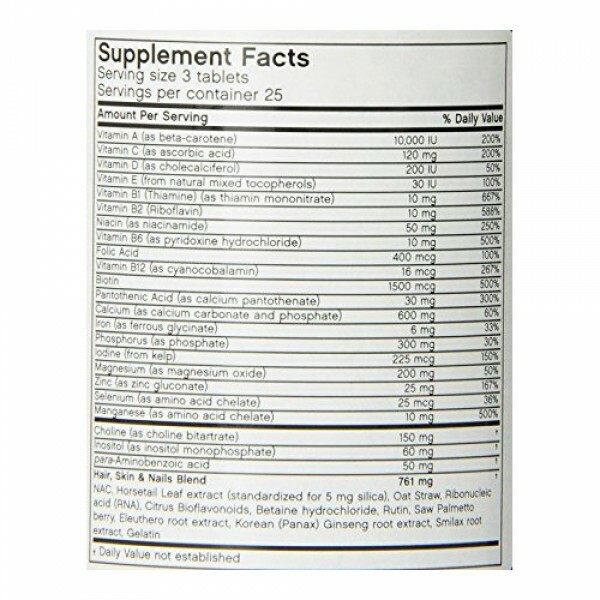 Microcrystalline cellulose, stearic acid, vegetable stearate, silica, croscarmellose sodium, aqueous tablet coating (purified water, hydroxypropyl methlcellulose, polyethylene glycol)..
As a dietary supplement for adults, take 3 tablets daily with meals or as directed by a healthcare professional.